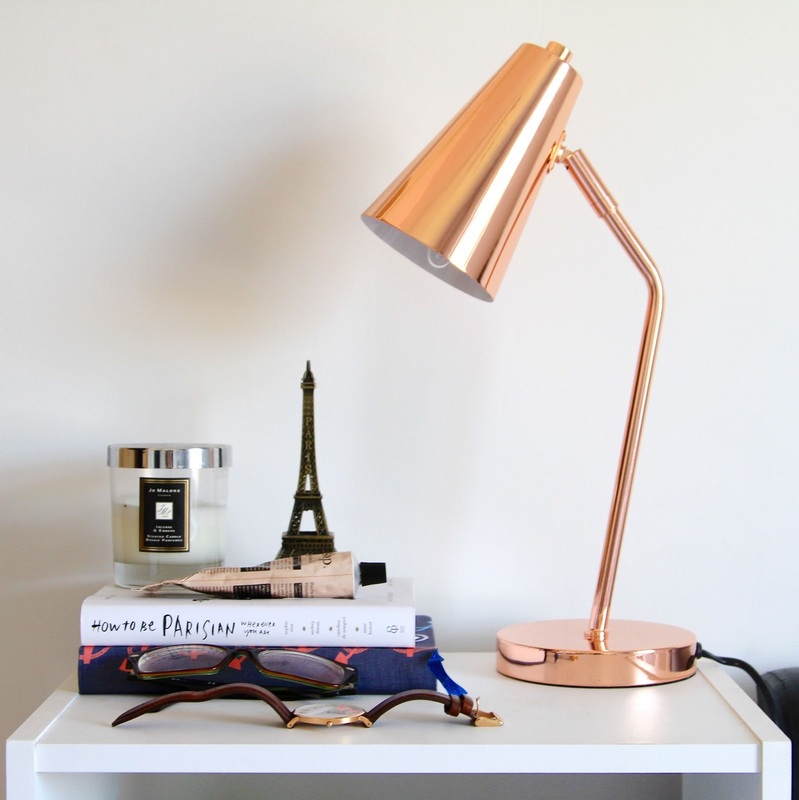 The Copperfield Desk Lamp is a contemporary addition to any table top. It’s the perfect bedside table lamp as it’s not too big and not too bright. It’s the ideal workspace solution for a practical, yet attractive working or bedroom environment. Not to forget, an absolute statement for any Instagram worthy picture! At only £24.99, this is an absolute bargain! Keep an eye out for Homebase offers too!